Are you upgrading? Don't forget the dispensers! Do you have a new facility or is your towel or bath tissue dispenser in need of an upgrade? 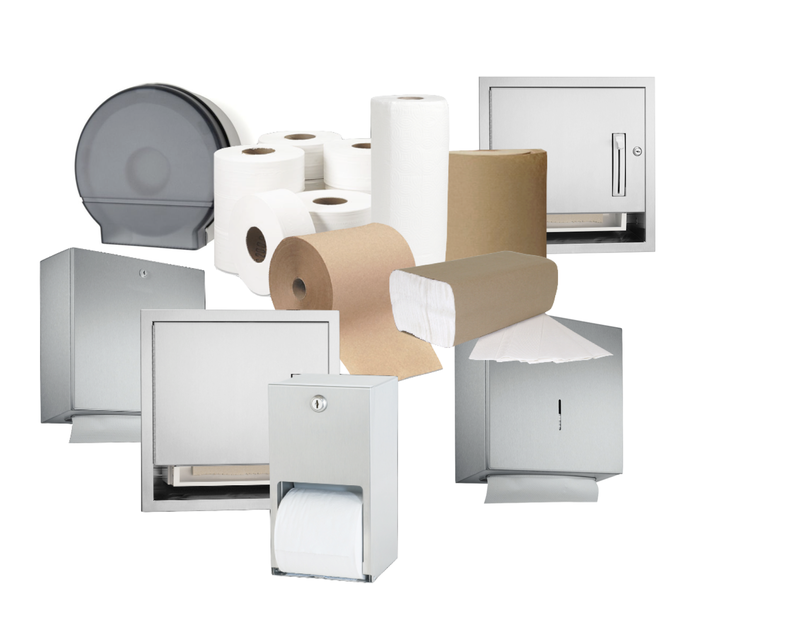 From kitchen towels to toilet tissue, GTI offers a wide selection of sanitary paper product dispensers. Our dispensers mount easily for flexible and convenient application in lunchrooms, break rooms or washrooms. Available in heavy-duty plastic or stainless steel, we also carry both manual and automatic touch-free dispensers. No matter the type of paper product you prefer for your sanitary needs, we have the right dispenser.